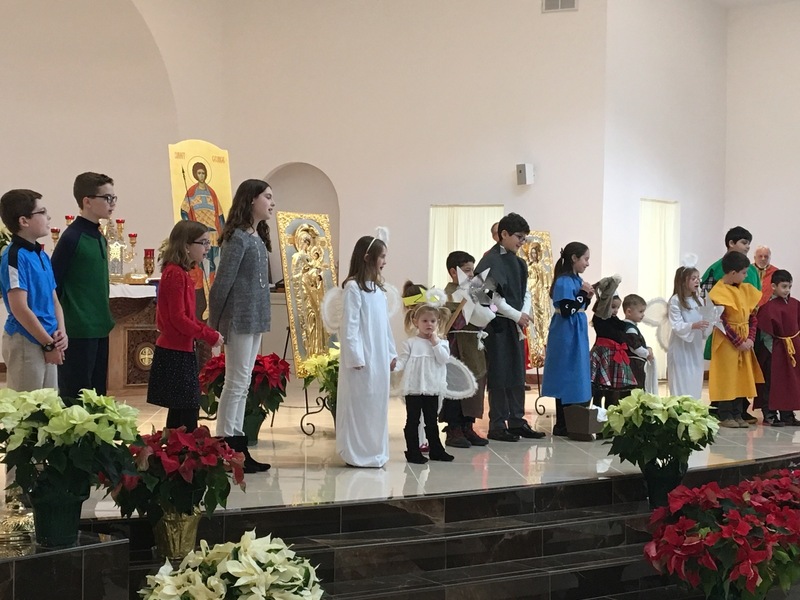 The Church School program at St. George Orthodox Church is offered, by the grace of God, to provide our children with understanding, support and love of the Faith. Children spend time in prayer, in service, and in fellowship with one another, their teachers and the parish family. Christ, our Lord, said "Let the little children come to me, and do not hinder them, for the Kingdom of God belongs to such as these." (Matthew 19:14). 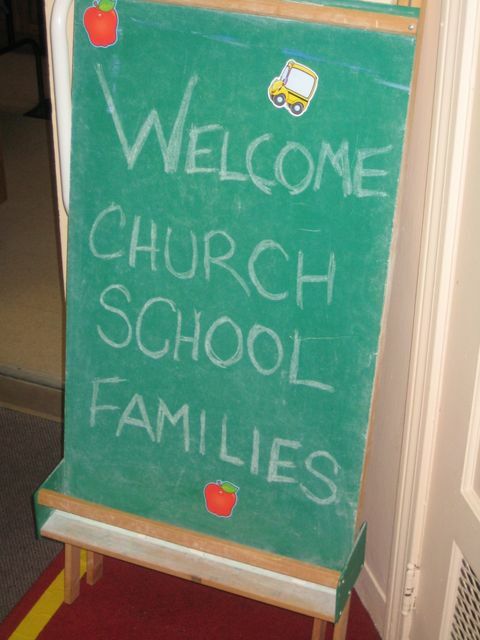 It is our sincere hope and prayer that our Church School programs provide support to our children as they "Come to Him". For more information about enrolling your child in the St. George Church School program please click here to contact Church School Director, Catherine Deep. St. George youth are invited to participate in various activities throughout the lent season including services, charitable works, and lenten meals. Click here for a complete calendar of Lenten Activities for Church School and SOYO . Registration is now open for all the children and youth of our parish, from preschool through 12th grade. Please complete a registration form and mail it to the church c/o the Church School, or turn it in to Catherine Deep. The form information can also simply be emailed to Catherine at catherinedeep@yahoo.com if that is more convenient. 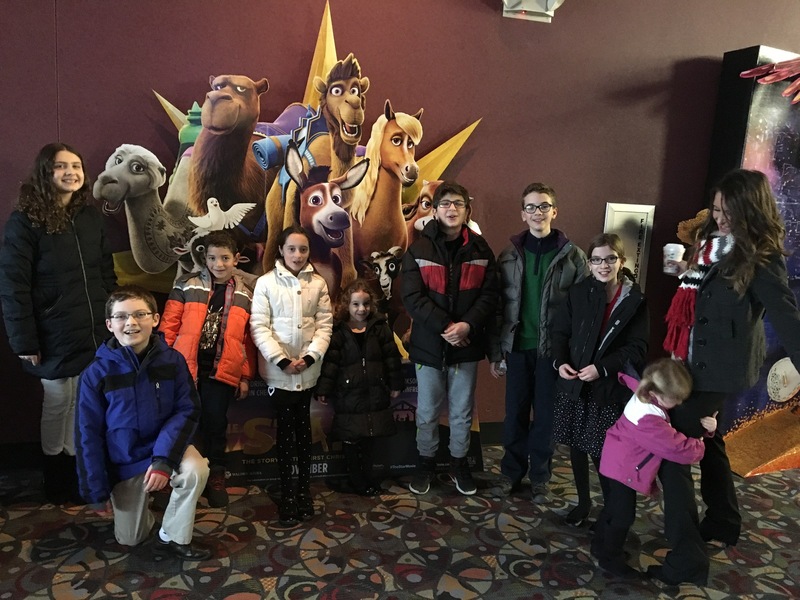 Church School classes for grades K-8 on Sundays before Divine Liturgy. Teen SOYO for grades 7-12 and local college students. SOYO schedule is determined by the members after the beginning of the year to best accomodate the schedules of advisors and participants. Once regisration is complete teachers and classes will be determine more specifically based on the numbers of children enrolled and their ages. Questions or comments can be sent to Church School Director, Catherine Deep.